Video Camera Inspection is a form of non-destructive testing and an excellent way to save your time and money! Over time drains and sewers may begin to deteriorate and can suffer from all manner of problems such as ground movement, misaligned drains, blockages, pipe cracking, and issues relating to poor construction methods, bad mortar connections, tree root invasion, sludge build-up and grime deposits. 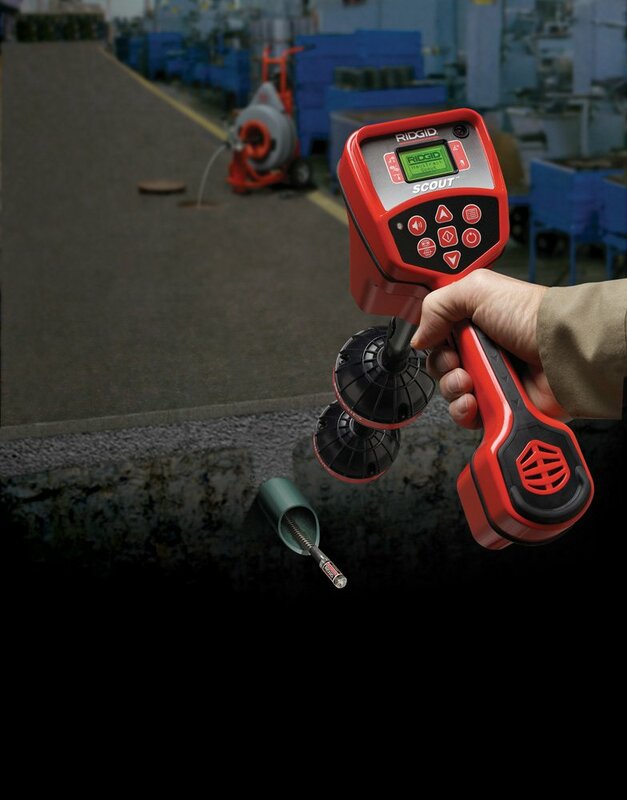 Video technology allows us to locate most drain issues fast, easy and with no mess. In most cases a visual inspection is the only way to effectively identify the cause of existing issues with drains and sewers or as a preventative measure, to allow us to spot potential faults before they become a problem. Our technicians utilize modern video equipment, such as drain and sewer cameras, to inspect the interior of the pipe of your drainage system. We will determine the exact location of the problem and thoroughly examine it. Our specialist will then come up with a detailed recommendation and a no-obligation quote for the completion of the work based on the Drain Camera Inspection’s result.